As the sole income earner of the household, covering monthly expenses can be challenging for a single mom. One of the highest monthly costs is usually housing. No matter what, your family needs a roof over their head. If you’ve ever struggled with paying rent before you’re not alone. Around 40% of Americans struggle to pay one basic need like food or rent according to Market Watch. Studies show that single moms are more likely to fall into this category. Luckily, there are programs and resources available to help you pay your rent. 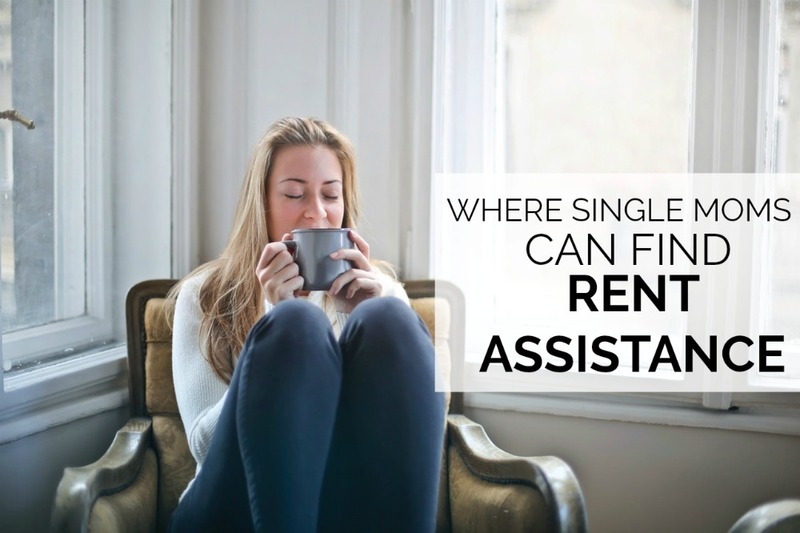 So where can single mothers get rent assistance from? Here are some of the most trusted resources. This department also known as HUD is one of the most common resources offering rental assistance for single moms and others in need. The program is administered on a local level and you should have an HUD office in your area. Your local office can help you with rental assistance by utilizing any programs your state offers. Click here to search for rental assistance options in your area. Some HUD programs offer public housing also known as subsidized housing for low-income families. If you qualify, you may only be responsible for paying a portion of your monthly rent rate like 30% for example. This means, if market rent in your area is $900, you’d only be responsible for paying 30% or $270 per month. Generally, you’ll have to go to your local public housing agency to apply and see which properties are available. There may be a waiting list so you may not be able to qualify for public housing right away. Another way to get rental assistance through HUD is with Section 8 also known as the Housing Choice Voucher Program. With this program, you’d receive a voucher to help you pay for your housing. You can choose to rent anywhere in your area that accepts Section 8. The only downside of this program is tha there is usually a long waiting list to get approved in some areas. However, each county is different so they waiting list time frame may vary. If you’re flexible, you may want to consider applying in multiple counties especially the ones with the shortest waiting list. In my state, once you get approved for Section 8 in a particular county, you must reside there for at least 12 months. Then, you can move to another county and take your housing voucher with you. The Salvation Army is a nationwide community organization that provides resources and solutions to families who are in need. They provide food, closing, disaster relief, rehabilitation services and even financial asisstance when it comes to housing. They use donations, private contributions, and sales made in their stores to provide these solutions to families. Their rental assistance service is only available in certain counties and provides qualified applicants with a one-time payment of up to $300 within a 24-month period. Even if you don’t qualify for the rental assistance, you can still utilize benefits from the Salvation Army to help lower your other expenses so you can free up more money to put toward your rent. Catholic Charitiess is an organization that provides various services to families including housing and rental assistance. They are determined to prevent homelessness in communities and own/operate over 35,000 units of permanent housing. Depending on your needs and situation, Catholic Charities can provide financial assistance for rent and utility payments. CoAbode is an organization that connects single mothers whose interests and parenting philosophies are compatible, with the purpose of sharing a home and raising their children together. If you’re okay with having a roommate and splitting household expenses like rent and utilities, CoAbode is a solid option. CoAbode also partners with Affordable Housing Developing Corporations who contact the organization when they have affordable housing options available. However, their house sharing program is their main initiative. Outside of HUD, your state probably have a handful of agencies that will provide rent assistance. Some places will provide one-time financial assistance with rent to individuals who are behind on rent due to a documentable crisis. Others will provide rental assistance to low-income households or help supplement some of your utility bills. I know a few organizations in my state, but I understand that will not help everyone who comes across this article so I encourage you to research options that are local to you. 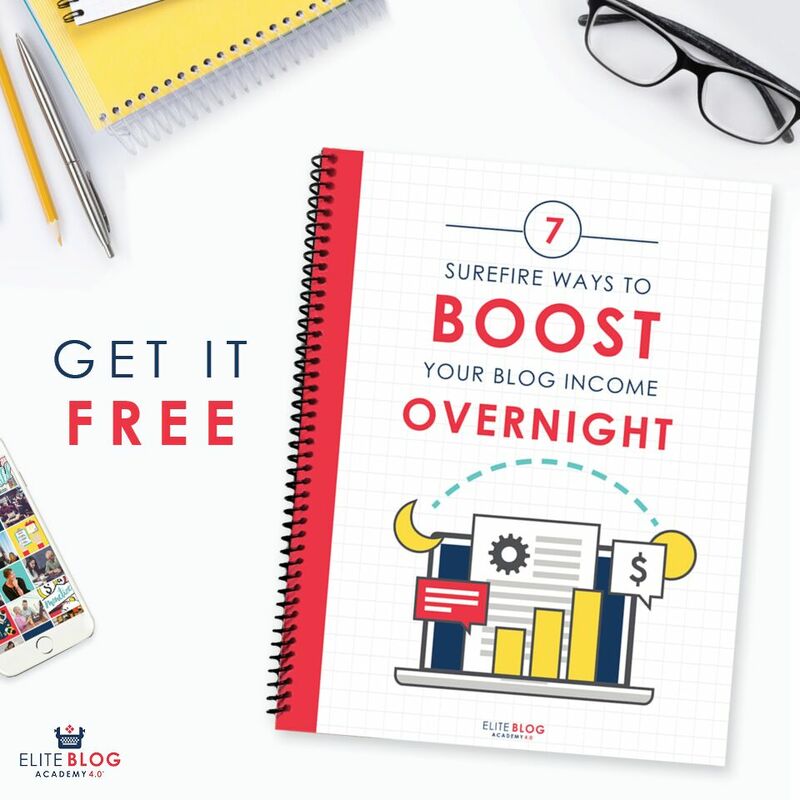 Cross check what you come across to make sure it’s mentioned on multiple different sources and even request more information from the organization’s local office. 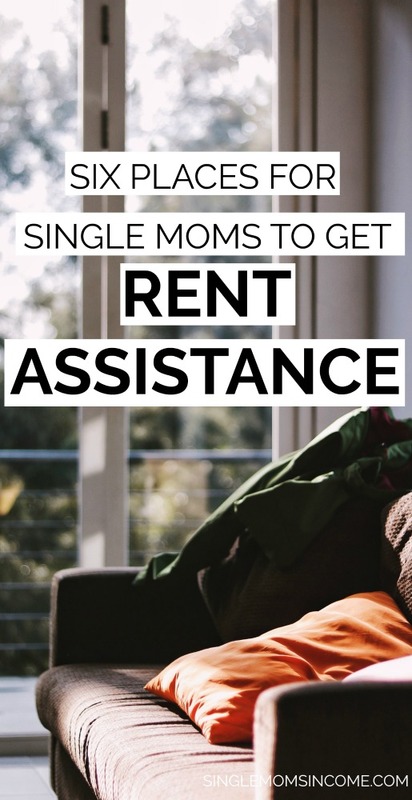 If you’re a single mom and rent assistance is your top priority right now, you’ll want to look into some of these resources ASAP since many of them have an application process.